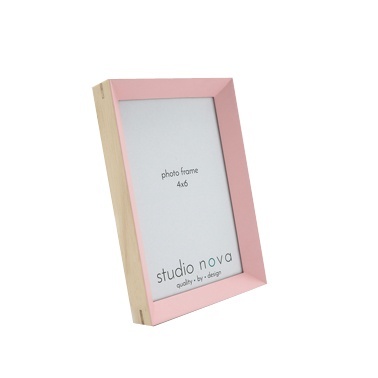 Modern wooden frame painted with contrasting pink.The simplicity of this frame is ideal to enhance a baby or favourite photo and will make a great gift. 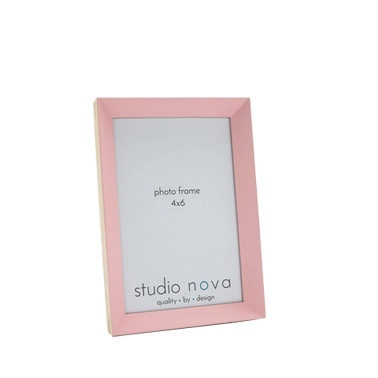 The soft pink colour will complement most girls décor.Beautifully wrapped in tissue paper and presented in a white gift box. Hand made from sustainable timber and finished with environmentally friendly product.